Ningbo United machine is a professional manufacturer producing metal Stamping Automotive & Truck Industry parts. Stamping process is often classified into cold stamping and hot stamping upon the processing temperature at which it is performed. Stamping process is widely used in automotive parts and other metal products. Metal stamping sheet thickness range is from 0.6mm to 30mm. Looking for ideal Stamping Automotive Parts Manufacturer & supplier ? We have a wide selection at great prices to help you get creative. 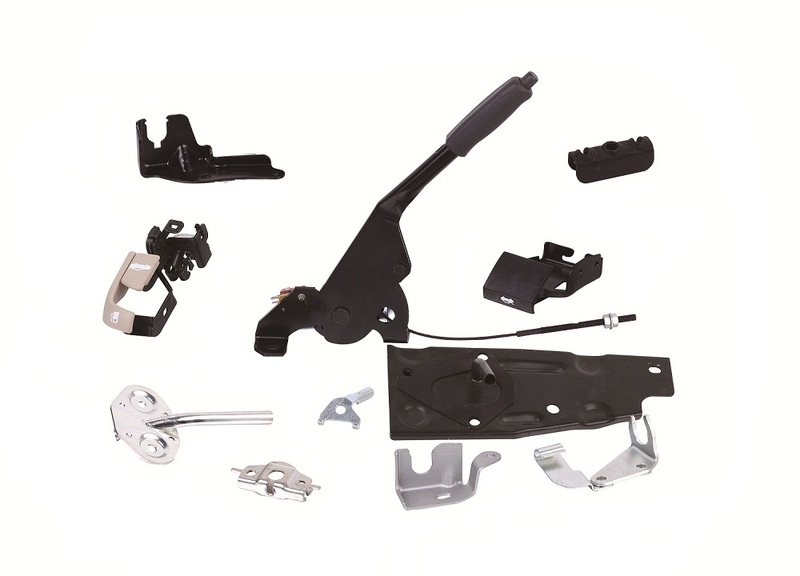 All the Stamping Automotive Accessories are quality guaranteed. We are China Origin Factory of Stamping Truck Industry Parts. If you have any question, please feel free to contact us.